I talk a lot about improving studying ability and techniques. Being able to hold your concentration and find the motivation to study is one thing — but at the end of the day, it doesn’t do much good if you can’t retain the information you’re looking at. There’s no such thing as a bad memory — just an undertrained one. I used to think I practically had Alzheimer’s when everything would seem to come in one ear and immediately leave out of the other. You know who’s a master at this kind of thing? Chess players. I’m not suggesting you go and learn chess at the level of a grandmaster (unless you have a spare decade) but, luckily, a grandmaster has an audiobook ‘Unlimited Memory’ — which you can download for free with Amazon’s Audible. 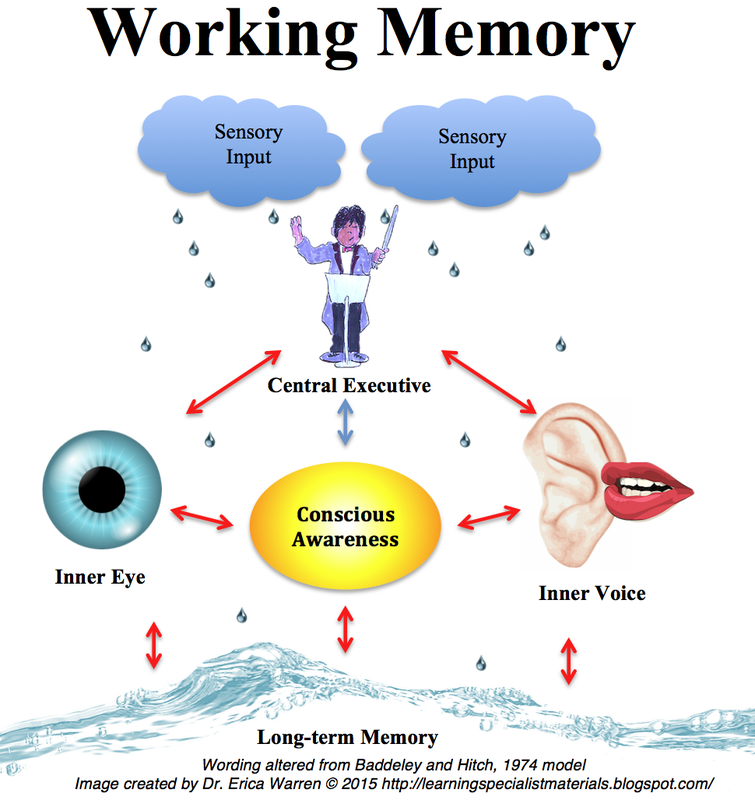 Adnan Ghous has some great advice on improving your working memory. Lets get our hands dirty right away. I am going to list down a list of 15 items and we will try to remember these item together, in their correct order. Only things i require from you is your attention. Now think about one you are really familiar with. Your childhood home, your car, your room whatever you can mentally see easily. Here I am going to use car as a example. Here begins the magic. Mentally go through your car. See its wheels, steering, doors, dashboard, side mirrors, back mirror, front hood, back hood. Really feel these things. Close your eyes and then have a mental walk, if you are unable to focus properly. When you open drives gates there is a printer placed on the drivers seat and its printing something. It is printing fans instead of papers. See these images clearly. take sometimes if you have to. Involve as many senses as possible. Here its sound, touch it, smell it, see it colors. You take that printer and throw that outside of your car. Sit in the driver seat. You turn keys and press the accelerator. But your accelerator feels strange, you look down and see that your accelerator is missing and there are a lot strawberries. You have just pressed a strawberry instead of accelerator and because of this strawberry juice is all around your shirt now. Feel it. Here is what we did till now. We opened front hood and we find mobiles. We noticed tires and found tables. We opened door and found printer which was printer fans. we pressed strawberriesinstead of accelerator which ruined our shirt. Now you look at passenger seat and notice that it is filled with ice. You touch it and it feels very very cold. Look back at passenger seat and you find that they are filled with red colored ripe tomatoes. You look the central mirror and notice that someone is shooting at your car with a gun. He shoots and your central mirror get broken. You get very scared and open car door. But you cannot leave your car as there are a lot of broken mirrors all around your car. Go through all this memory walk again and you will be able to recreate this 10 item list without any error. I wish i knew about this technique before. I actually got so sick of trying to remember information poured at me in university that I started reading books about memory. I am listing here few. I hope this answer was helpful. There are loads of tricks like this to help you work on your memory but the thing is even the practice alone (regardless of the actual method you choose) is going to improve your memory in the long run. It’s not an overnight change but it’s a great habit to form.